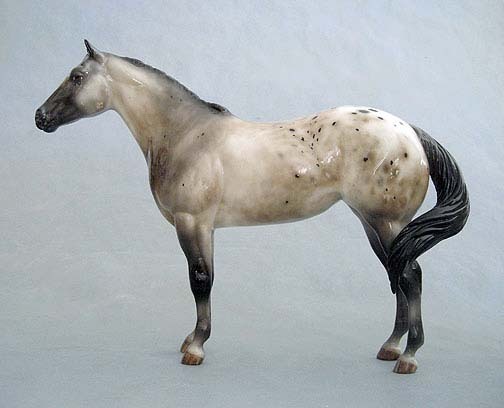 I’ve just listed the one of a kind Breyer “Lady Phase” model that I painted, to ebay. It is a 7-day auction with no reserve. Thank you!